From January 19 to 22, Las Vegas is home to Design & Construction Week, which welcomes 100,000 design professionals and 2,500 exhibitors. 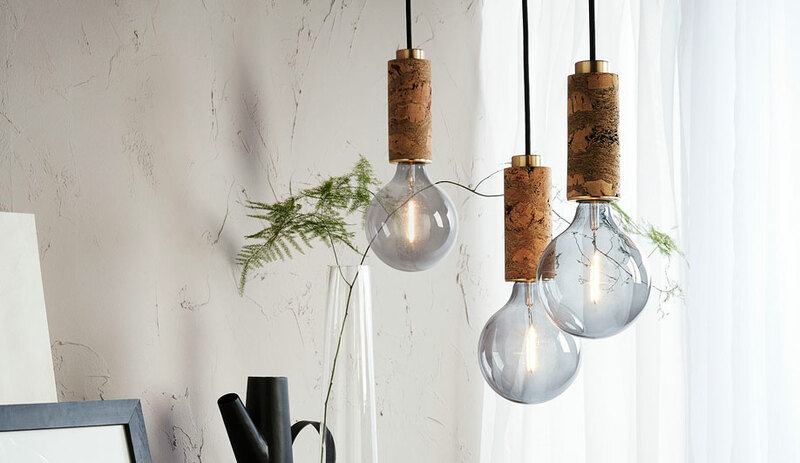 Here are 10 not-to-be-missed launches happening at two key shows: the Kitchen and Bath Industry Show (KBIS) and The International Surfaces Event (TISE). Fresh yet classic is the aesthetic that informed Michael Young’s new series of kitchen and bathroom fixtures for Chinese manufacturer Jougor, on display at KBIS. 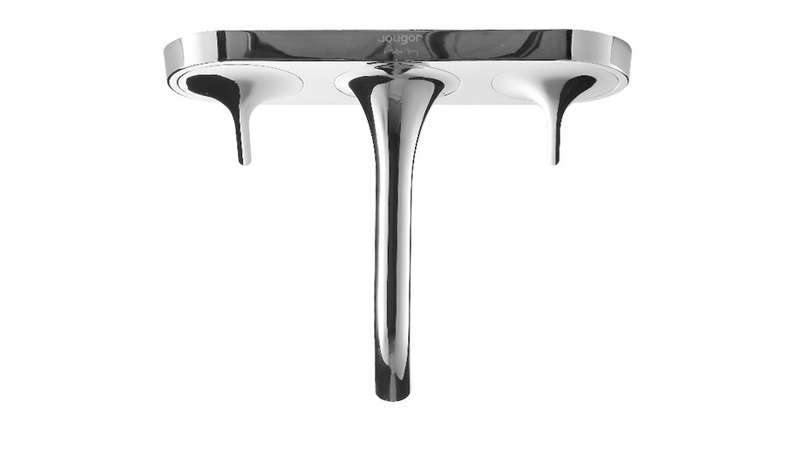 Made from the brand’s trademark Level 304-316 stainless steel – a medical-grade material – the sculptural fixtures and accessories are lead-free, antibacterial, durable and anti-corrosive. 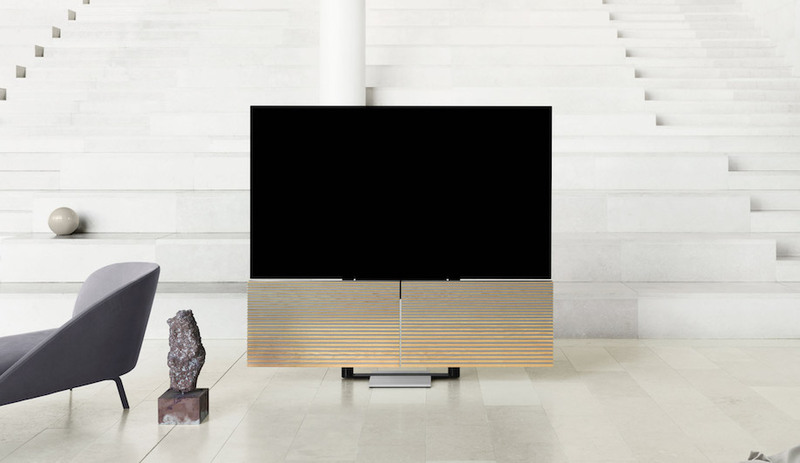 “In a market saturated with similar products, stainless steel leads itself the opportunity to work outside traditional boundaries,” says Young on his website. After showcasing the kitchen of its prefab prototype at KBIS last year, Virginia Tech is offering a sneak peek of its bathroom, also at KBIS. The FutureHAUS project, a low-cost and energy efficient alternative to conventional urban housing, also incorporates a number of interactive elements (think smart sensors, high-tech fixtures and more) to bring the connected home concept into the prefab market. 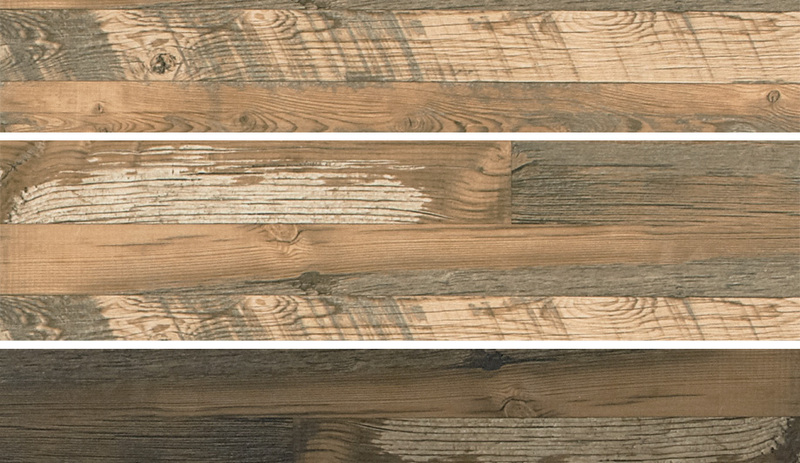 Marazzi’s Preservation collection – on display at TISE – is a perfect example of how much tile can look like wood. 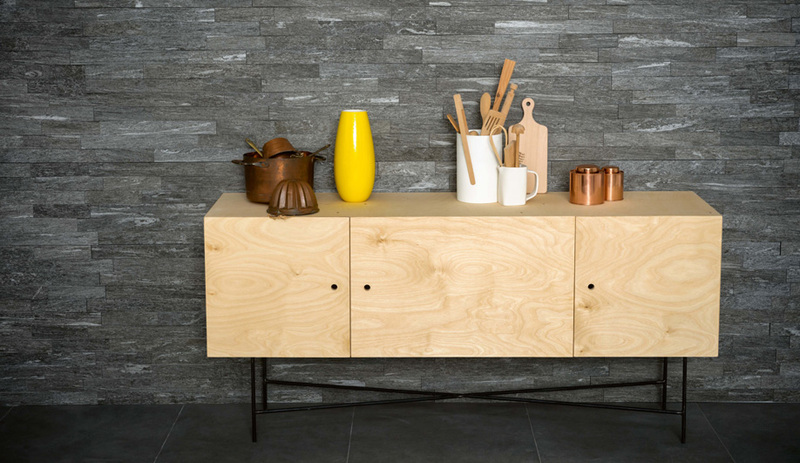 Made in the Italian brand’s Colorbody porcelain, the series is manufactured using 3-D imaging to provide the grainy texture of unfinished wood boards, complete with saw cuts, scrapes, knots and other imperfections. 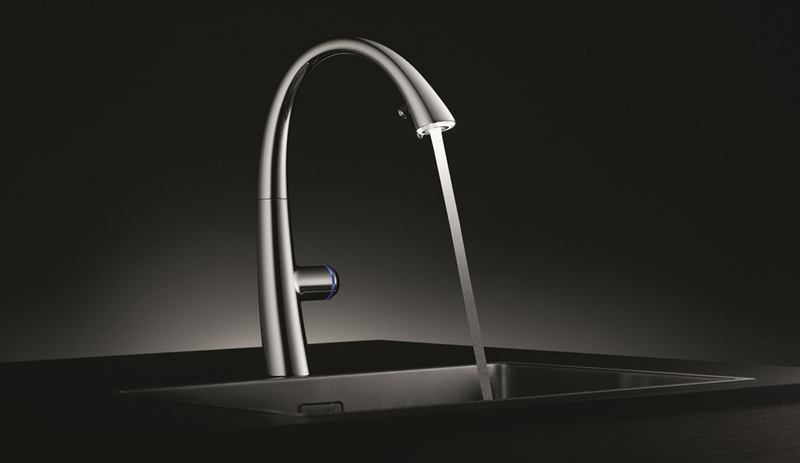 High-tech taps are having a moment at KBIS this year, but Swiss brand KWC’s ZOE touch light PRO stands out. 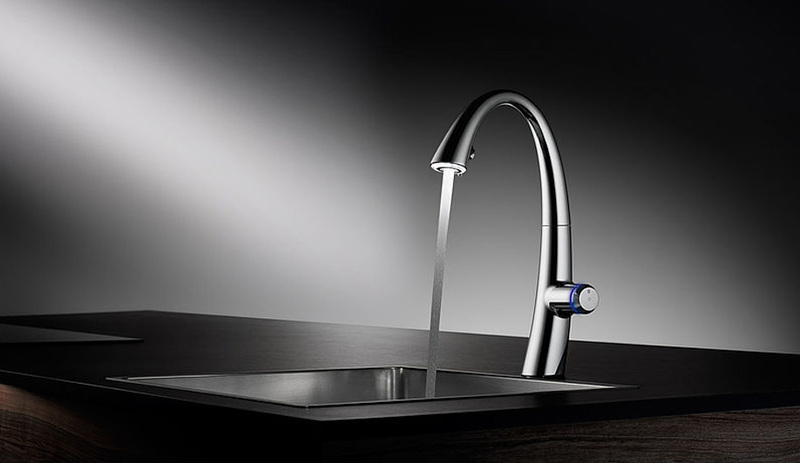 Touted as the most complete kitchen faucet on the market, it features a tap system that turns on the water and also changes the temperature from cold to warm to hot (it’s three taps for the hot water, for example). LEDs light up the flowing water and indicate the different temperatures: cold is blue, warm is orange and hot is red. Here’s another textured porcelain to check out at TISE: Daltile’s Haut Monde collection of porcelain tile designed to evoke the fine grain of soft sandstone. 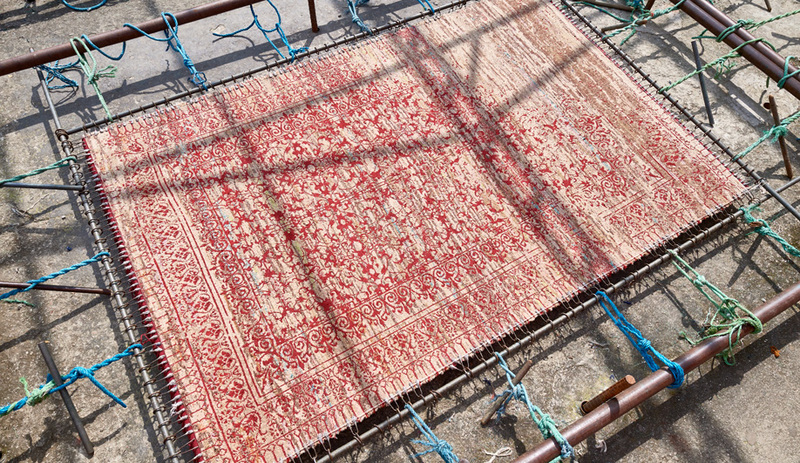 Available in square and rectangular shapes in four sizes – including a five-by-five-centimetre mosaic – the line comes in six organic colourways of creams and greys. The California brand is well known for its copper tubs and sinks, but Native Trails’ NativeStone wares are gaining momentum. 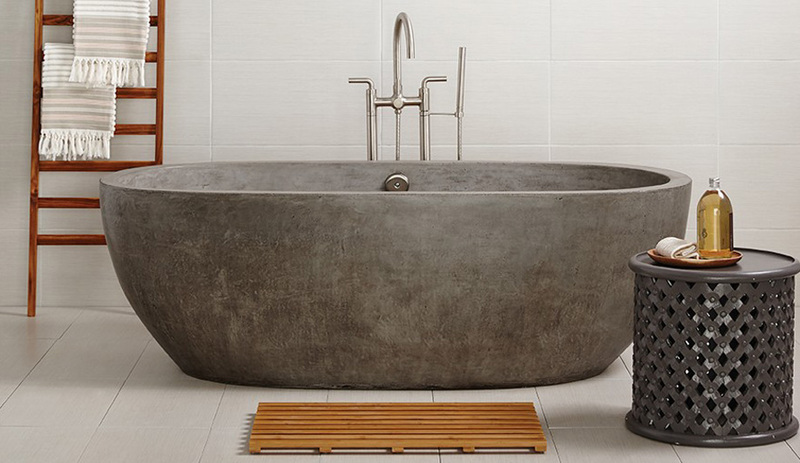 The material – a hardier and more eco-friendly alternative to concrete – is combined with natural jute fibre in the new Avalon tub, on display at KBIS. The lightweight, freestanding soaker is hand-formed and finished by artisans with extra-thick walls to keep the water hot. 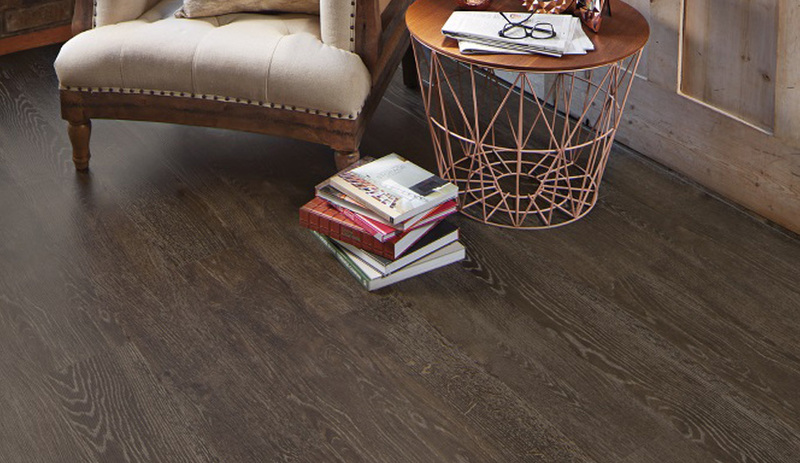 The vinyl flooring maker is showcasing its expanded Van Gogh collection at TISE; several new plank designs evoke the “transformation of wood over time through burning, liming and smoking processes,” for a reclaim look with minimal maintenance needed. 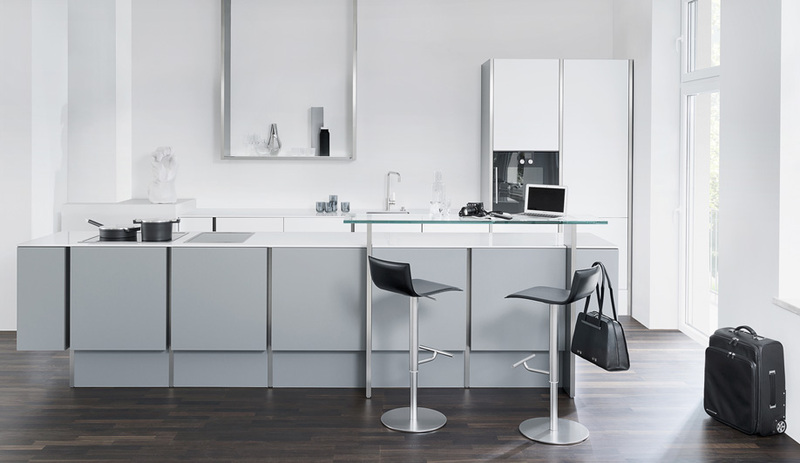 A departure from the “horizontal lines of conventional kitchens,” Poggenpohl’s P`7350 by Studio F.A. 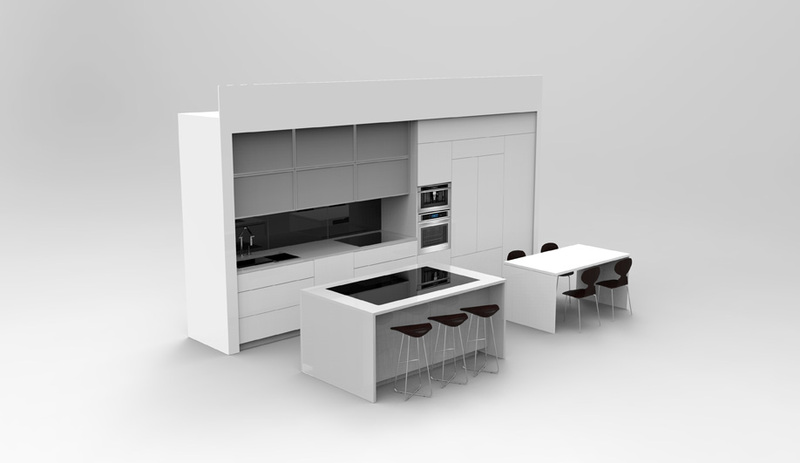 Porsche – on display at KBIS – is defined by cabinets with mitered joints and aluminum profiles. 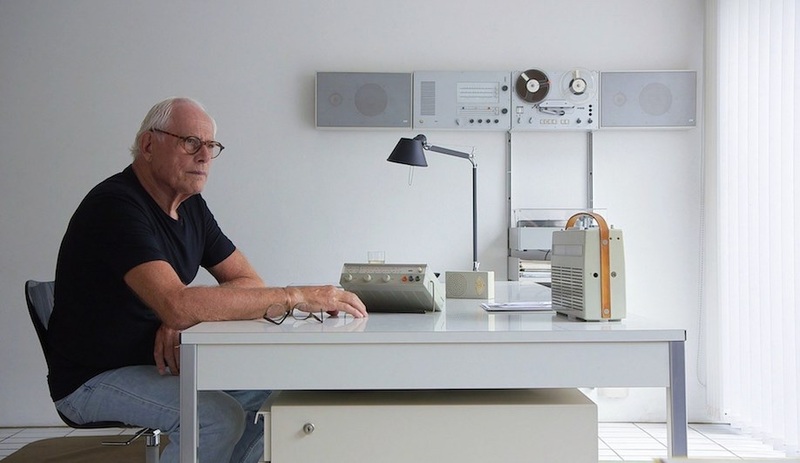 The result is extremely minimal and clean, with an unconventional emphasis on vertical lines. 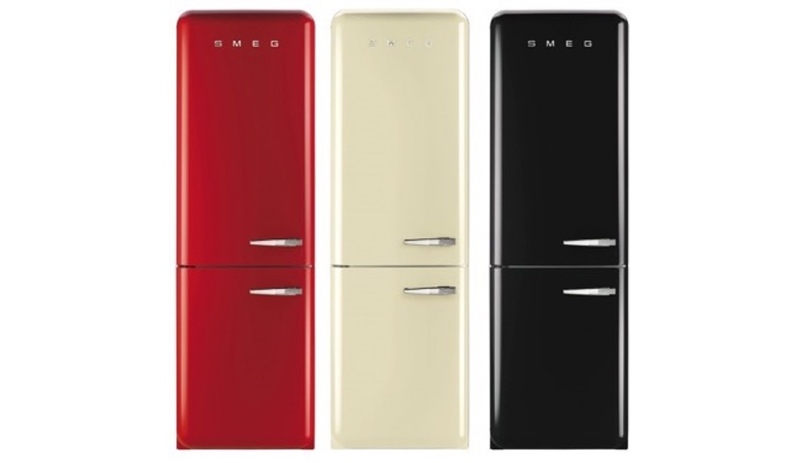 After a number of successful launches over the past couple years, another 50s-style Smeg favourite is coming to the North American market. On display at KBIS, the FAB32 comes in eight of the brand’s trademark glossy hues, and features a 21-gallon freezer set below the 51-gallon fridge. 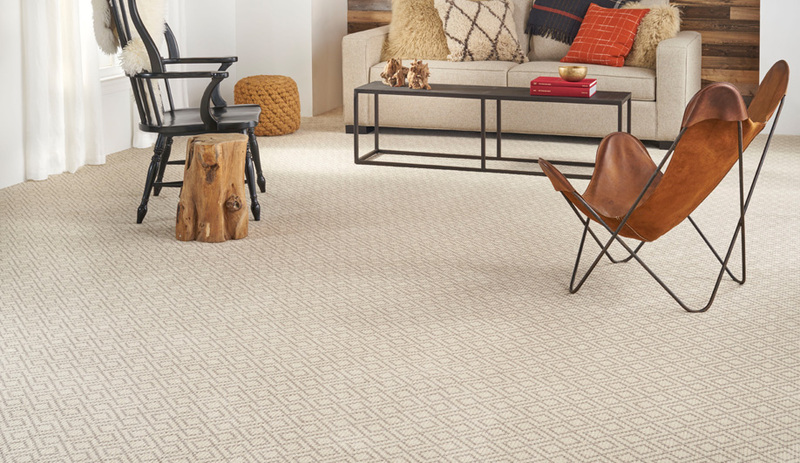 As part of the carpet maker’s 150th anniversary celebration at TISE, Milliken has expanded its historically charged Hardanger collection of broadloom inspired by traditional Nordic embroidery, known as hardangersøm. The three new designs include the curvy Circa, the boxy Crosstalk (shown) and Keyway, which evokes a modern take on the classic Greek key motif.